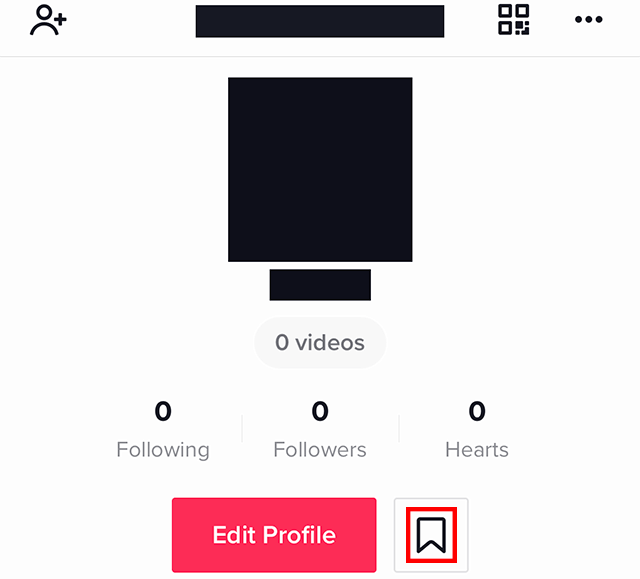 Did you know TikTok allows you to add sounds to your favorites so you can easily use them in your own videos, or browse more videos that use the same sounds? Our guide will show you how this works. Step 1: Tap the circular icon in the bottom-right corner of the post that contains the sound you wish to add to your favorites. Note: You can also add sounds to your favorites as you use the Sounds menu when creating a new post. 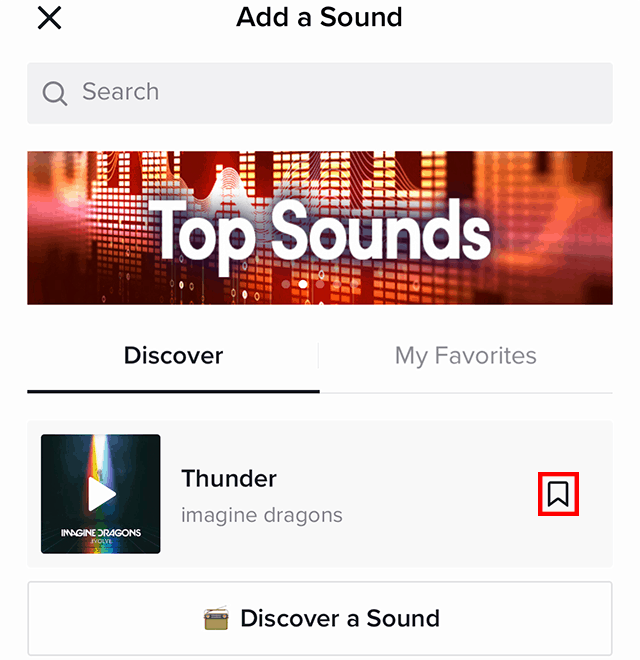 Tap the flag to the right of a sound to add the sound to your favorites. If you want to see the sounds you’ve favorited later on, tap the profile icon in the bottom-right corner of the screen, and then tap the flag icon to go to your favorites menu. From there, you can tap the different tabs to view all of the videos, hashtags, sounds and effects you’ve added to your favorites. 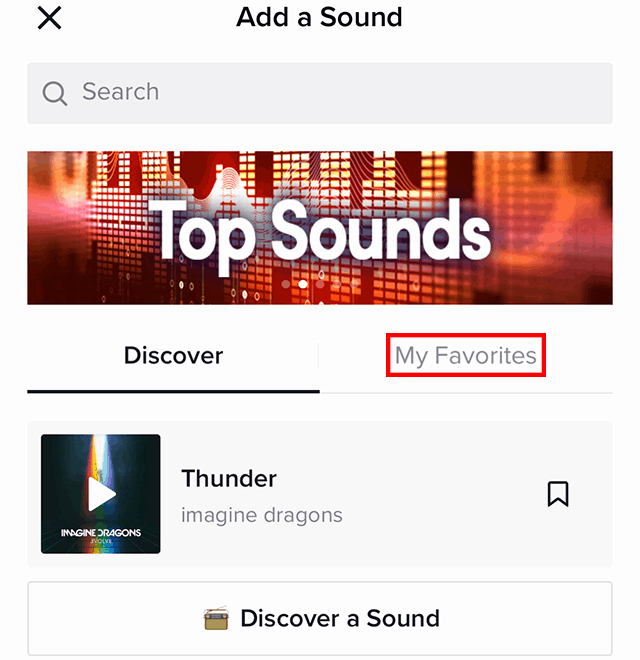 You can also view your favorite sounds by tapping “My Favorites” on the Sounds menu when creating a new post.